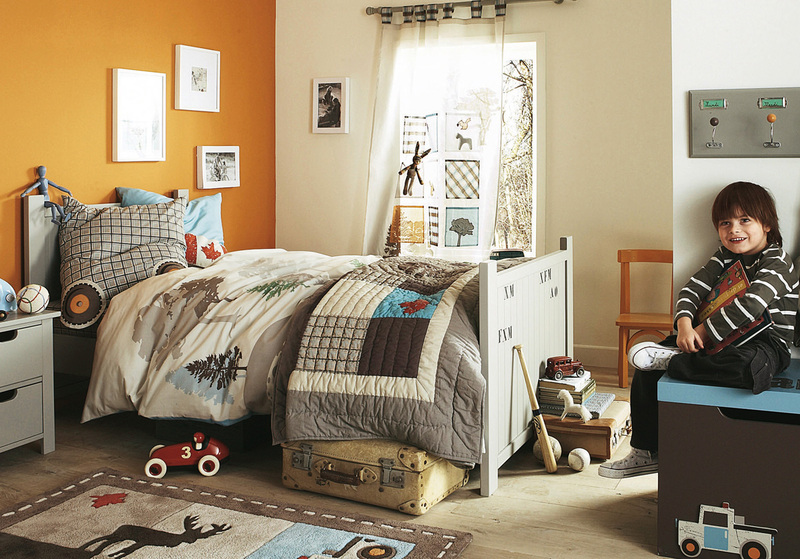 Deciding the finest kids room décor has been proven to be a tough task for many families. 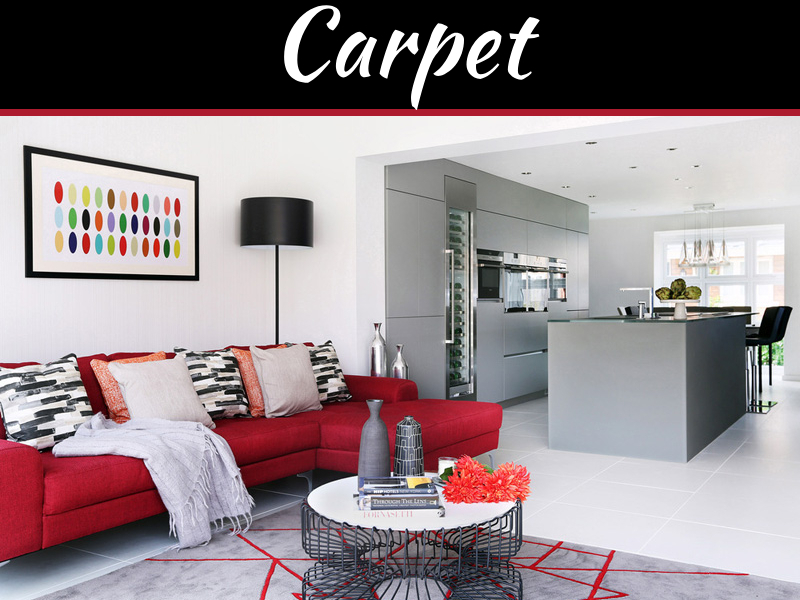 With so much variety and options are found in the market, it’s easy now for parents and their children to get overwhelmed and rather than creating a pretty well styled room, they innovate a cluttered and well organized space with vividly contradictory themes and patterns.Before beginning the procedure, it’s essential to have the right plan which involves leaving aside the important time to some basic research as also to solicit it from the child regarding their interests in the makeover of their room. If the child doesn’t prefer the way his or her room makeover is done, then there’s a good chance that he or she won’t like sleeping and spending time in his or her room.Take the child’s interest into consideration and give a thought about what they would like for his or her room. 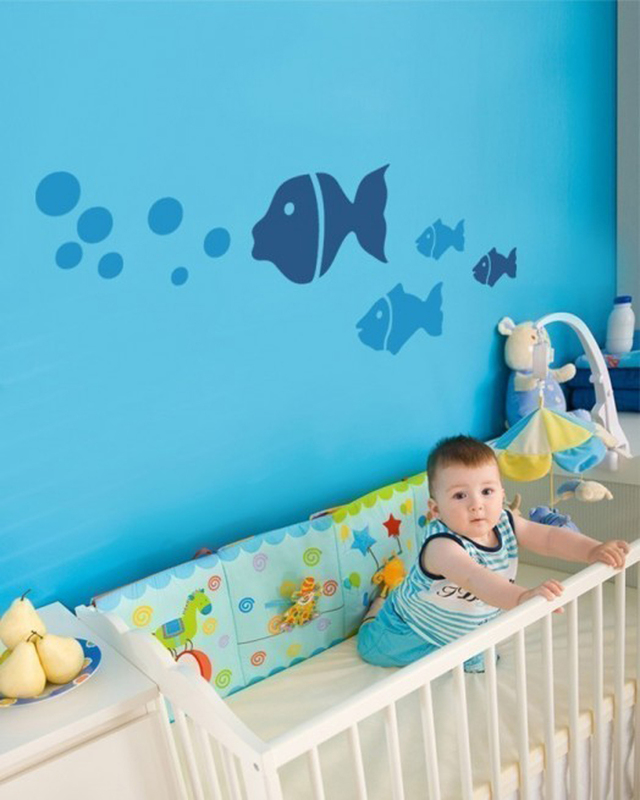 It is necessary to select a theme forkid’s room and connect the kids room furniture and other décor items around that theme. Regarding young boys, themes of their interest are those that center superheroes, hobby, sport team or trains and airplanes. While for young girls, a theme of Disney Princesses, cartoon characters, pastel and contrasting colors seems are the favorites. It’s all dependent on selecting the appropriate theme and thus continuing further. 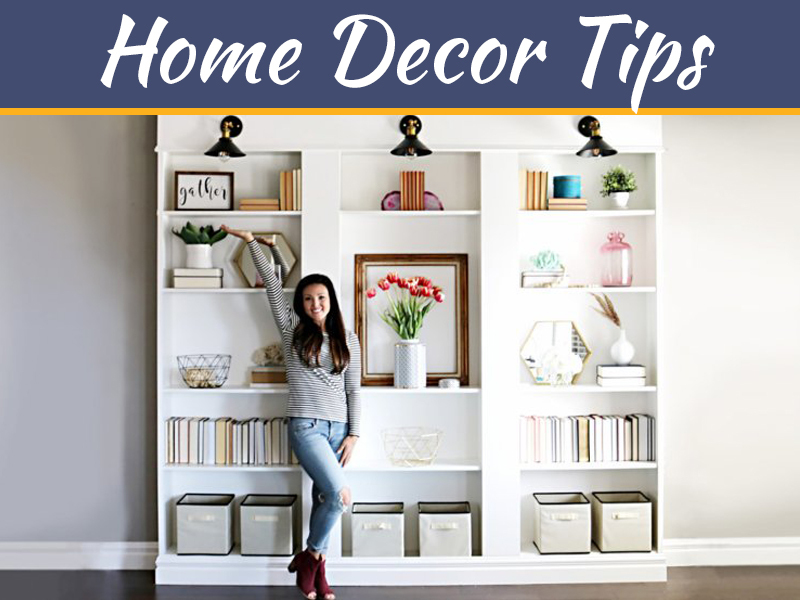 When the theme is finalized, then selecting the Wall paint, colour or wallpaper is next in place to begin with things like the Wall décor like wall letters, wall decals. 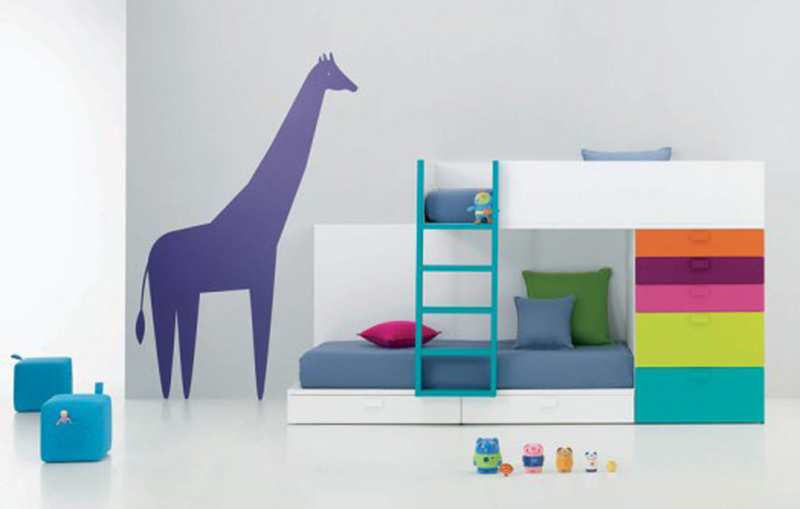 They help in personalizing the space as well as add a character to that room. 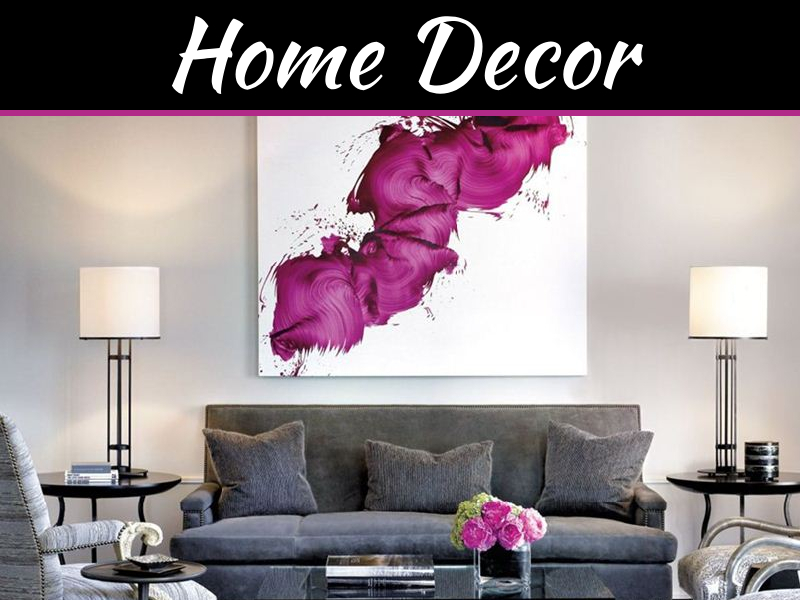 When you’re selecting which variety of wall décor to purchase,it should be kept in mind that the overall designing and themes include the color palette and style. Choose stuff you’re sure that your children will like. 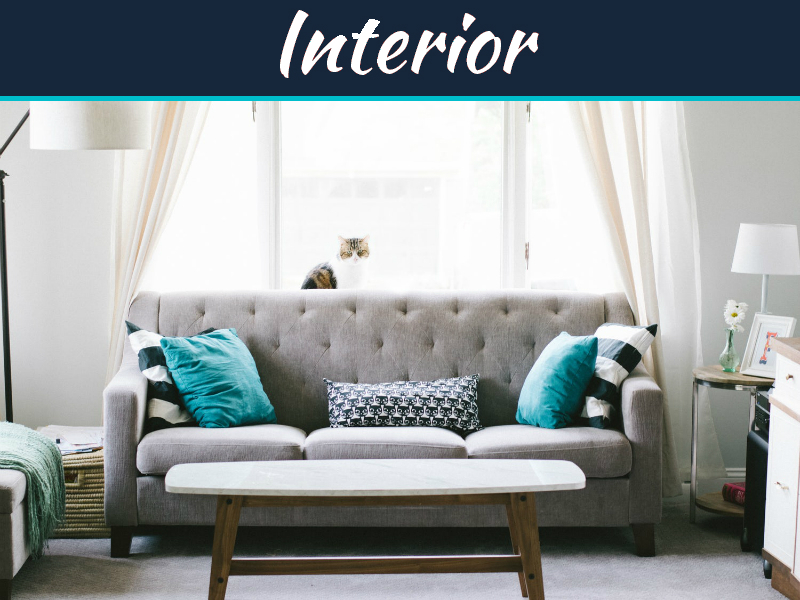 Selecting the furniture like bookcases, mirrors, wall shelves next add to the decoration and provide the room completeness.These kind of furniture are necessary as their functional and impressionable qualities may add purpose in your room and thus have the advantage of aiding to that room’s décor. A variety of styles of different decorative furniture involve unique colors and personalization. Please could you tell me what the flooring is in pictures 1 and 4.